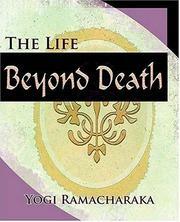 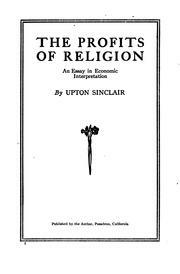 September 20, 1878 - November 25, 1968. 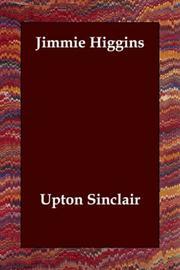 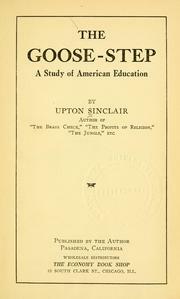 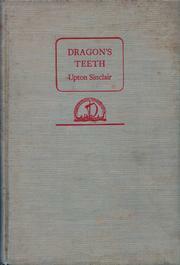 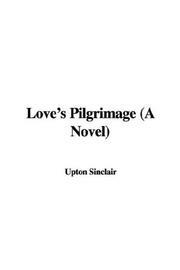 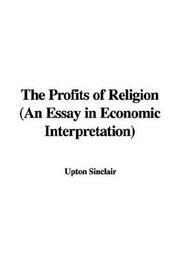 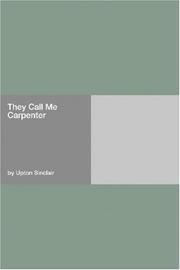 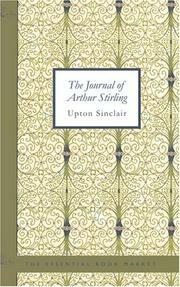 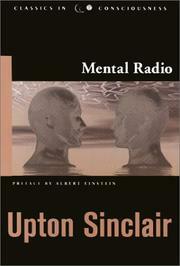 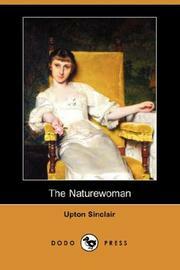 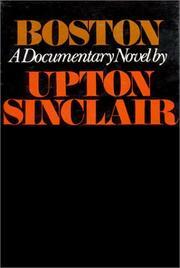 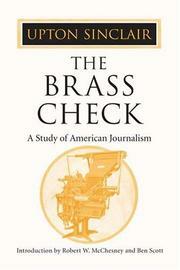 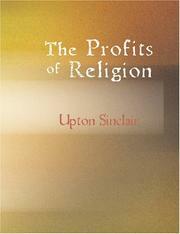 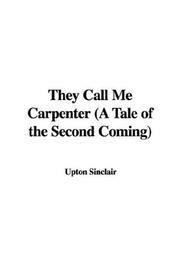 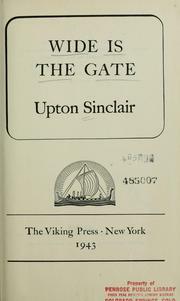 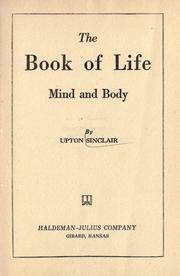 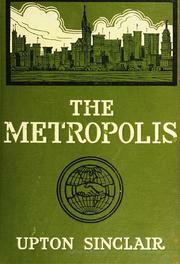 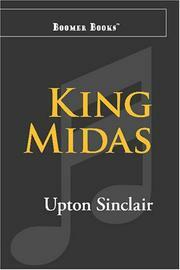 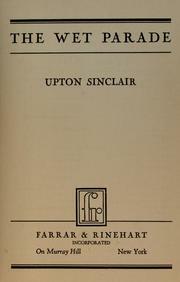 Upton Sinclair, Jr., was a Pulitzer Prize-winning American author who wrote over 90 books in many genres. 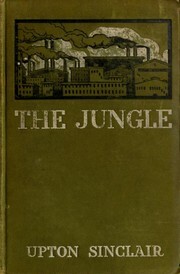 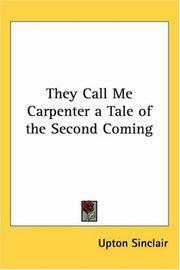 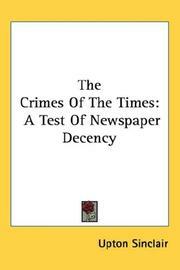 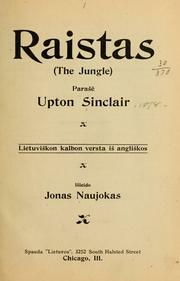 He achieved popularity in the first half of the 20th century, acquiring particular fame for his 1906 muckraking novel The Jungle. 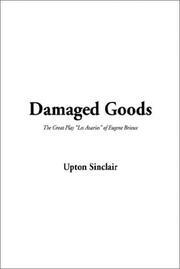 It exposed conditions in the U.S. meat packing industry, causing a public uproar that contributed in part to the passage a few months later of the 1906 Pure Food and Drug Act and the Meat Inspection Act. 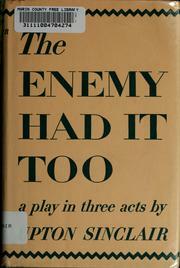 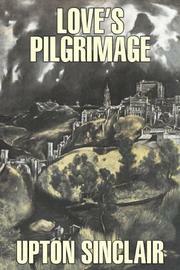 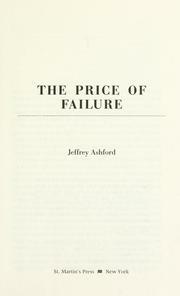 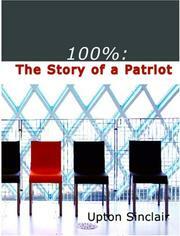 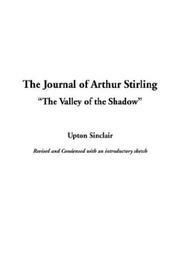 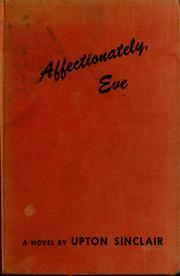 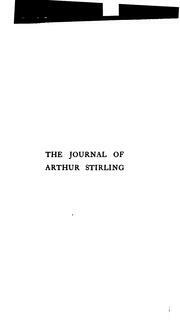 The journal of Arthur Stirling: "The valley of the shadow"
The enemy had it too: a play in three acts. 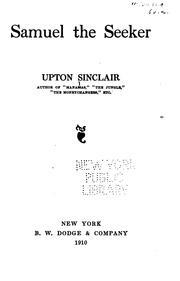 A Personal Jesus: portrait and interpretation. 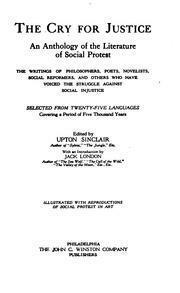 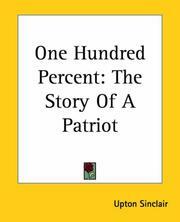 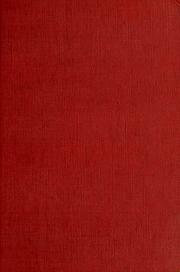 The cry for justice: an anthology of the literature of social protest. 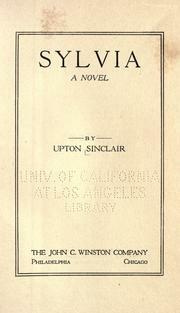 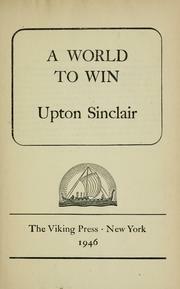 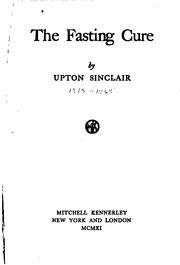 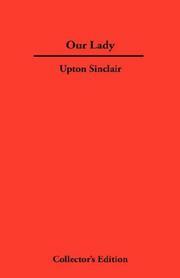 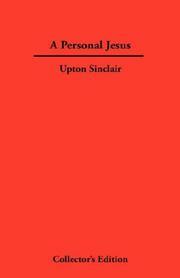 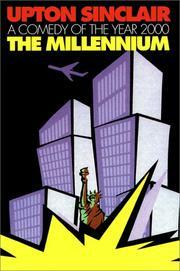 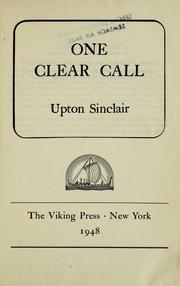 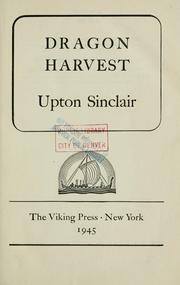 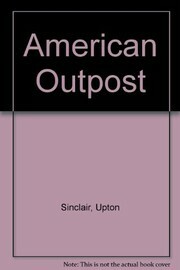 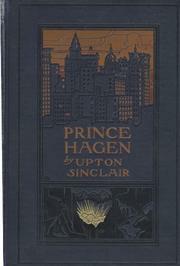 Peace or war in America: a debate between Upton Sinclair and the Hon. 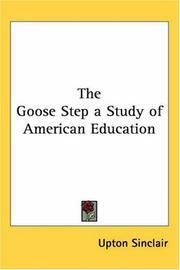 Philip F. LaFollette. 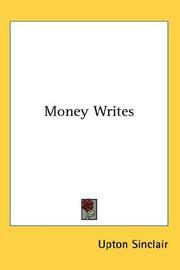 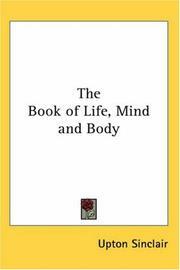 Your million dollars: letters to a millionaire, discussing his money and what it is doing to him and to us. 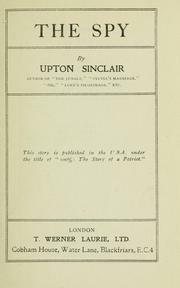 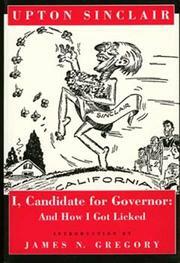 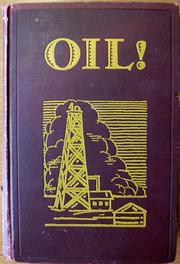 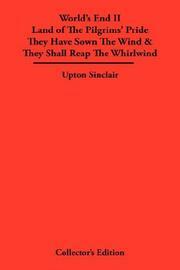 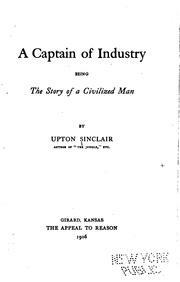 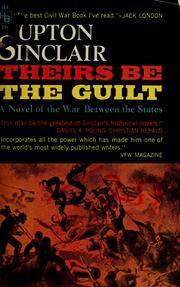 The coal war: A Sequel to "King Coal"
Are you sure you want to remove Upton Sinclair from your list?